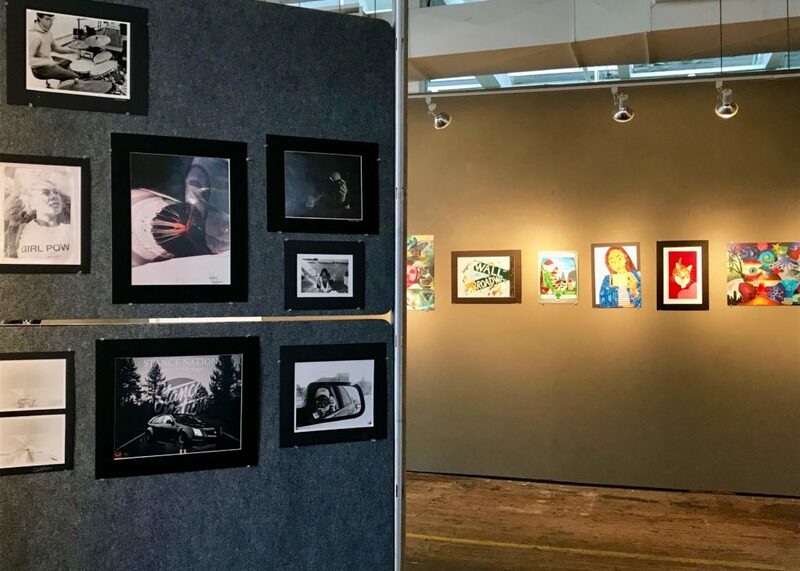 This high school art exhibition celebrates the creative vision and artistic voice of local student artists. 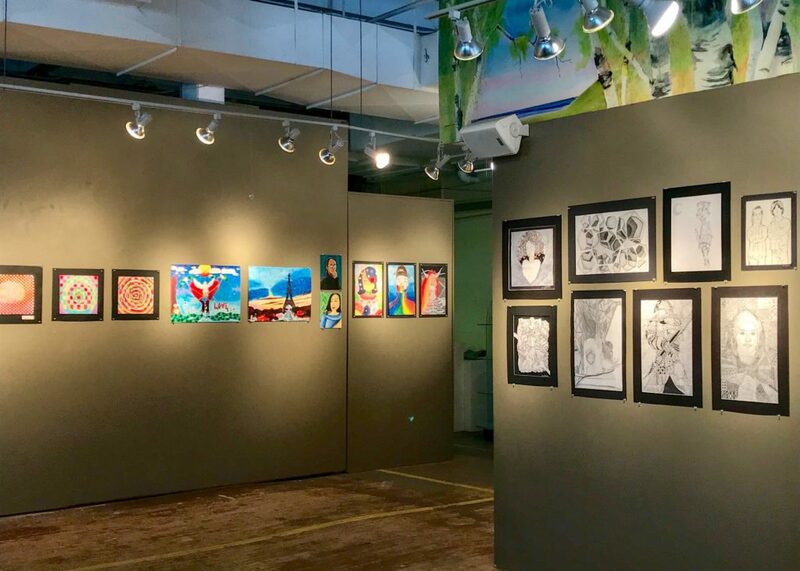 It will feature more than 100 pieces of student artwork created this school year based on the art teachers’ respective high school art curriculum. 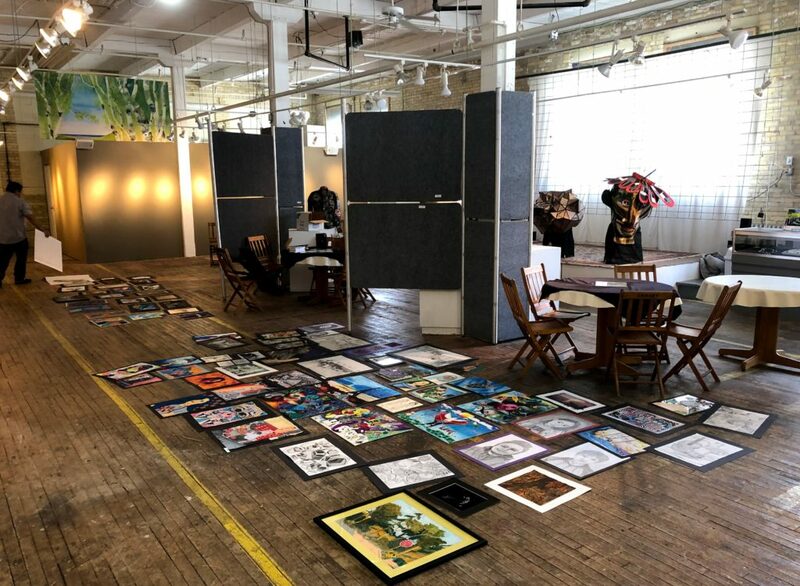 It will also feature works created outside of the classroom. 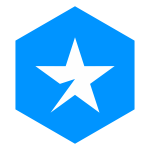 Works range from traditional media to experimental media including drawings, paintings, mixed media, collage, fashion, 3D-works, and more. 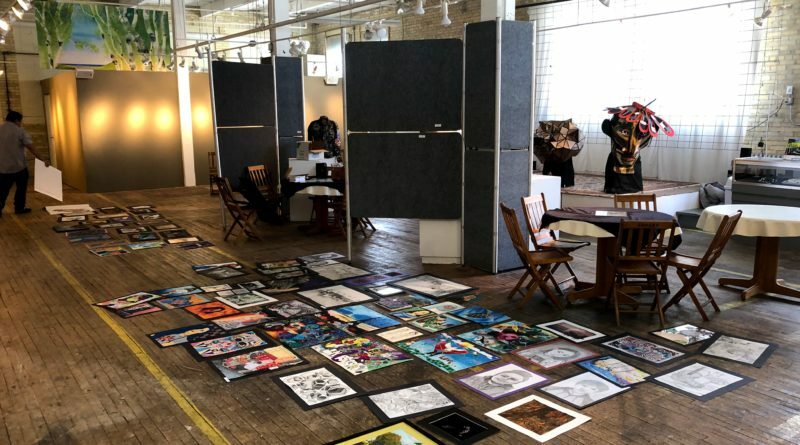 Art teachers participating are Lizabeth Higgins (Tower), Frank Juarez (Sheboygan North), Antoinette Mattern (Central), and Brian Sommersberger (Sheboygan South). 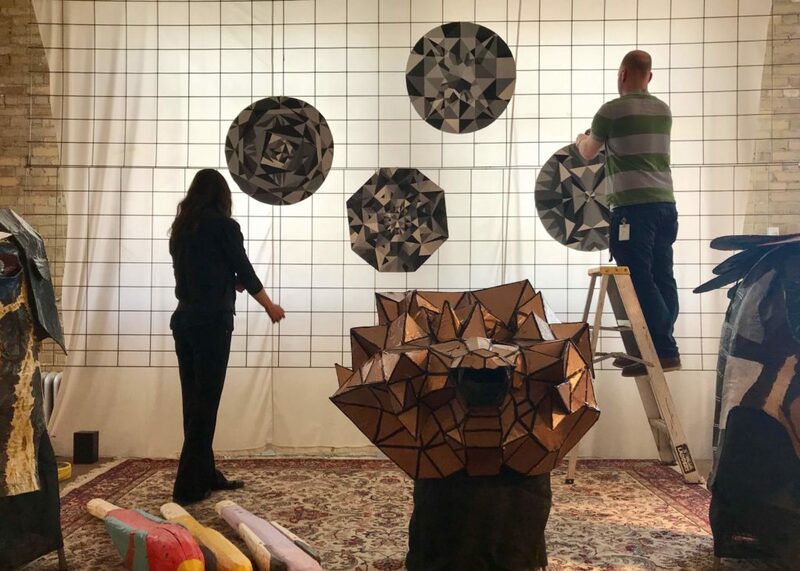 This is their first collaborative art exhibition bringing four art programs together. 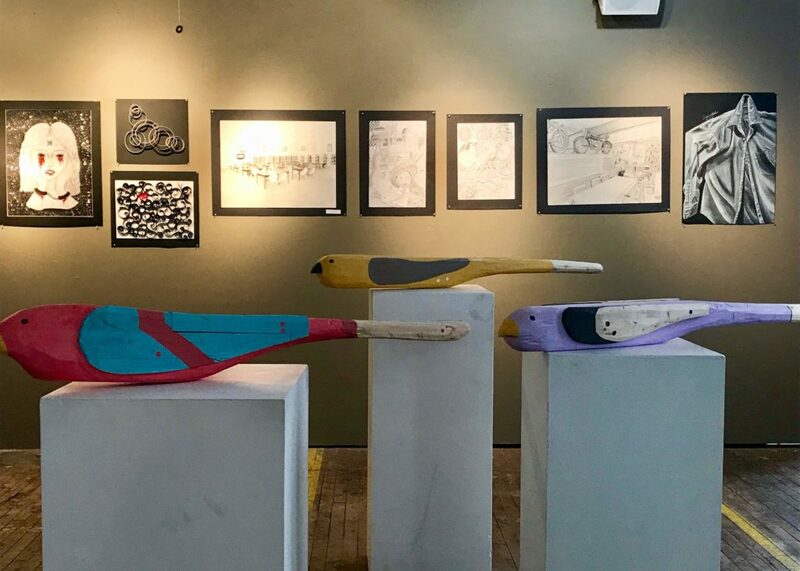 Come to the gallery on Friday, April 5, to meet the artists and their teachers from 6-8 p.m. EBCO ArtWorks is located at 1201 Erie Avenue, Sheboygan, WI 53081. 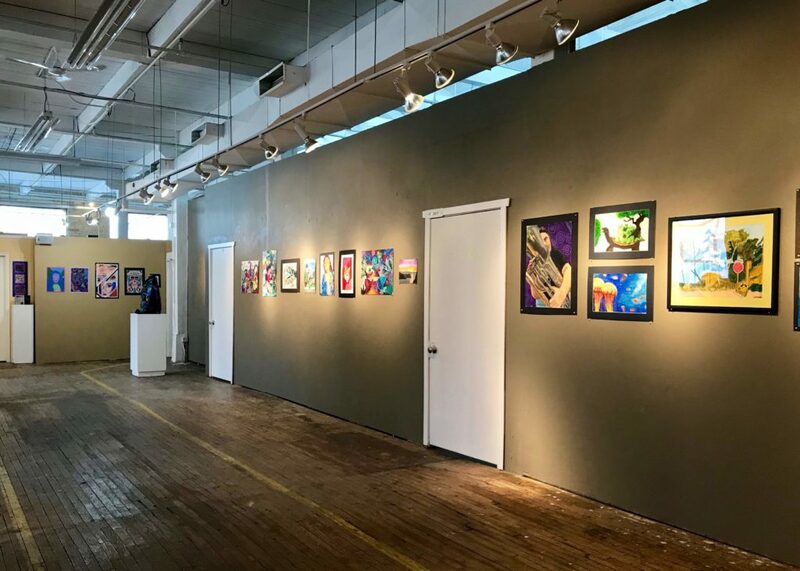 The gallery will be open on Saturday, April 6 and April 13, from 11 a.m.-1 p.m.
For further information on this exhibition please contact Brian Sommersberger at bsommersberger@sasd.net.